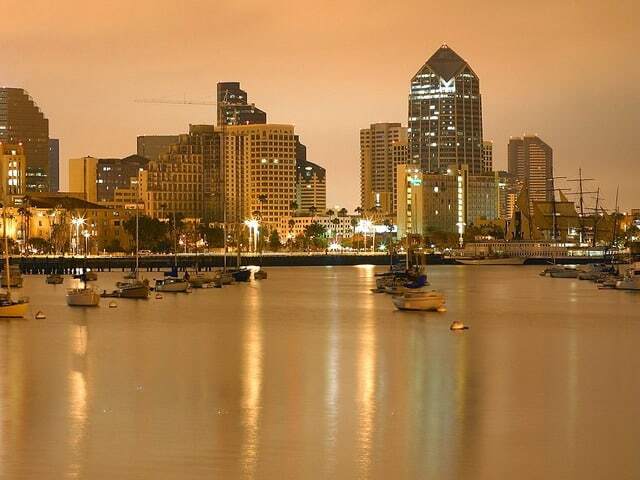 Are you looking for San Diego SEO consultants that can really increase visibility for your company website? Are you new to digital marketing and in need of an SEO audit? Has your website traffic started to decrease and you can’t figure out why? Is the number of customers entering your physical store dying down? Your website could actually be to blame. If you want your online website to flourish in a matter of weeks as opposed to years, you should contact our search engine optimization company right away. We specialize in providing clients with local traffic, putting your business in front of the eyes of your neighborhood buyers. If you’re new to digital marketing you might be surprised to learn that SEO services directly affect foot traffic for local San Diego storefront businesses. Whether you run a local flower shop, a bakery, hardware store, or food chain, whether your website has thousands of indexed pages or just one simple page highlighting your best products and services, your online reputation matters. In fact, in 2017, maintaining a stellar online reputation is a key ingredient to running a thriving business. It’s a well-known fact that Google is the highest ranking search engine to date. Here’s a look at how digital marketing influences modern day consumers. 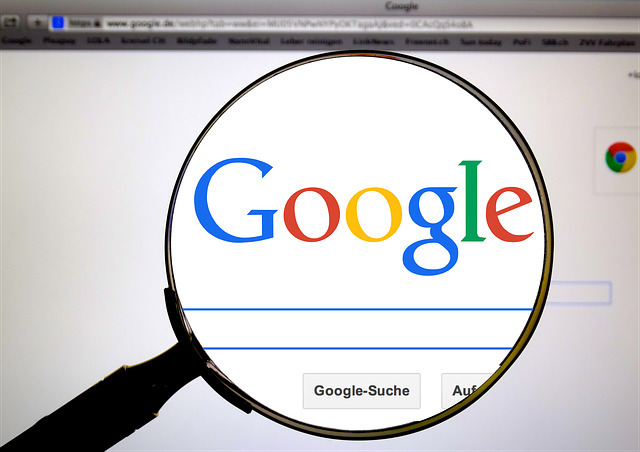 As an entity, Google dominates the web market, accounting for an astonishing 75% of all US internet searches across a multitude of various different media platforms. That 75% is estimated to contain approximately 187 million unique visitors each and every month. In a very intriguing Forbes survey, it was estimated that a whopping 82% of customers research a store online before making a sizable purchase. Of that 82%, 46% prefer to make the actual purchase inside of the physical store as opposed to buying online. When you look at the numbers, it’s easy to conclude that foot traffic in physical storefronts is directly related to Google search traffic and henceforth Google web page rankings. So, while you might think you can run a successful business through a street advertising campaign, you must remember that word of mouth now takes place in a virtual online arena. If the number of in-store customers your business receives is dwindling, chances are high that the root of your problem is in your website. It’s entirely possible to have a savvy web design and an aesthetically pleasing site that still lacks visibility. Just as it is entirely possible to have a beautiful storefront with valuable merchandise that nobody can find. The key to success is still in location, but now the location is online. As such, the vast majority of online shoppers are clicking on the first few results Google reveals. Step One, We Consider Location— In the spirit of building your shop from the ground up, the first thing we think about before we even touch your website is its location. In order to provide you with the best piece of online real estate, we will first research an elongated list of questions and keywords to see exactly where your business fits into the grand scheme of things. Once we have chosen a prime location, we move forward with a strategy already in mind. Step Two, We Build The Foundation— A storefront is only as strong as the foundation it is positioned upon. The same is true for a website. In order to provide you with the best foundation imaginable, our team will pay close attention to search trends and be certain to choose terms that will last for an extended period of time. Step Three, We Come With The Right Tools— Many San Diego SEO companies have excellent strategy and design but they lack the tools they need to build a lasting internet property. Our team goal is to build something sturdy that will last, so we approach the industry with tools that tell us exactly which phrases and questions to insert into your content in order to ensure that your website is indexed correctly. We hone in on local SEO so that the traffic we drive to your website, blog, and social media accounts eventually end up in your physical store. Step Four, We Keep Up On Building Maintenance— One of the least talked about but most important aspects of local SEO is maintenance. If you want your website ranking to stay high, you must maintain your site by producing evergreen content on a regular basis, the same way you would maintain your storefront by cleaning the windows and making sure it is on par with local regulations. There are rules on the internet as well and if you unwittingly break those rules, you could be penalized with a low ranking website that will, in turn, decrease your profits. Click here to receive a free SEO audit and comprehensive email from one of the expert San Diego SEO consultants on our team. With our targeted agency formula, you can rank high locally in as little as two or three weeks. If you’ve already hired an SEO company and your experience with their internet marketing and management leaves much to be desired, call the phone number for our consulting team right away. We’ll explain what they’re doing wrong and point you in the right direction.